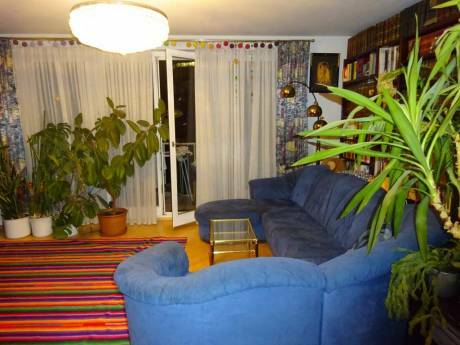 Newly renovated nice flat in the city center of Vienna! 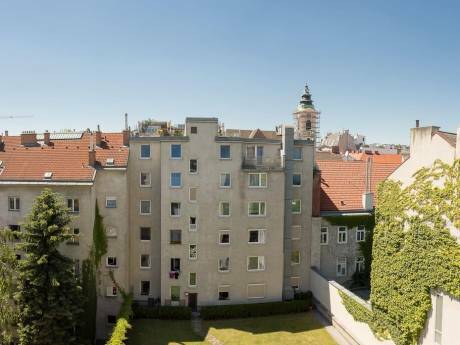 We live in a 100m2 flat in one of the most enjoyable dictrict of Vienna (2ndth, so-called "Leopoldstadt"). The flat is accross the Donau Canal, on the SCHOTTENRING U2 /U4 subway station , pratically 2 minutes from the 1st directrict - city center of Vienna. It is very quiet and peaceful. 3 rooms with single beds (2x) and 1 toddler bed, 1 double bed. Full-equiped kitchen and Internet access as well if necessary. My name is Gwénaelle, I am french, 37 years old, married to Loukas (45 years old). We have 3 children (9,7 and 4 years old). We love travelling (mostly with our children who are totally used to it). Loukas works in a senior position for a Bank in Vienna and I work for a french insurance company as Sales Coordination Manager. We speak English, German, Greek, French, and a little Italian and Norwegian. We have done 3 home exchange and it was a perfect experience. We love being with our family, cooking, reading books, enjoying theatre performances and concert. 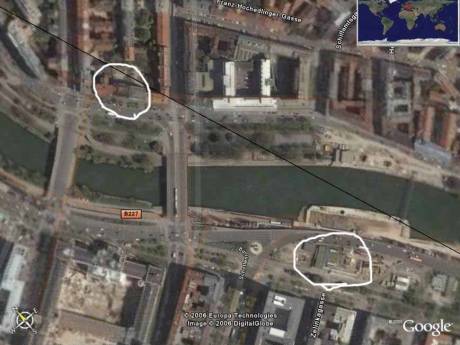 We enjoy so much living in the city center of Vienna and the kids loves it too (there is also next to our house, lots of park with playground and in the summer time, we are only few subway stations of the "beaches" of the Danube!.... ).